Biography:Word of Life began in August, 2010, and has a large vision for outreach. They minister to the practical needs of their community through providing safe water, mosquito nets, and personal hygiene products for female prisoners. The Obwine's desire for fulfilling the great commission has led them to establish a strong and healthy community through a church that is relevant to the needs of God's people in Africa. Their outreach ministry teams work tirelessly reaching others in villages, towns and cities through door-to-door, crusades, and open air meetings. 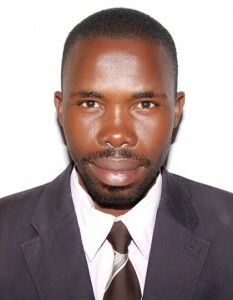 Strengths: Isaac utilizes his gifts of teaching and preaching to minister to the community. His gift of mentoring provides the stability needed for church growth.